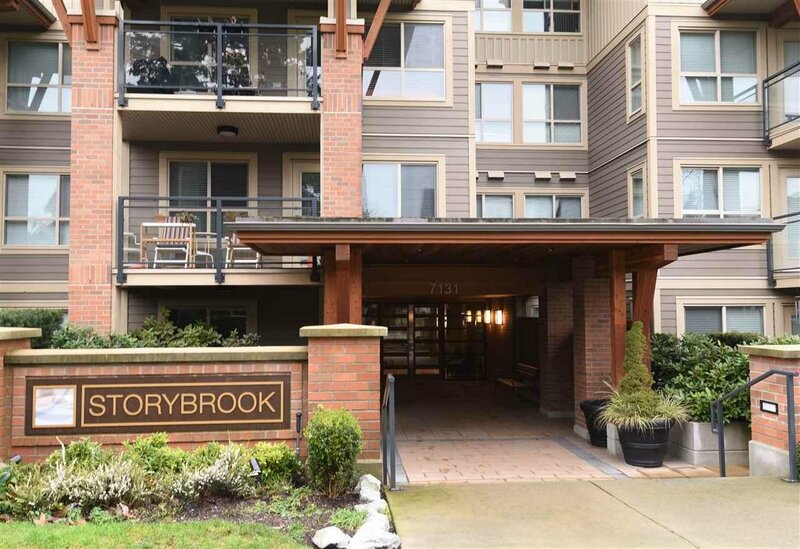 Award Winning Building voted best low rise in Burnaby built by Ledingham McAllister - "STORYBROOK'. 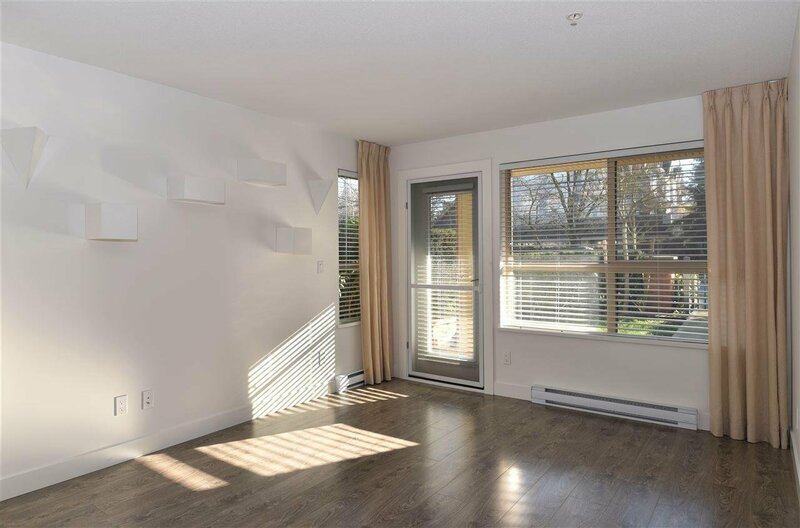 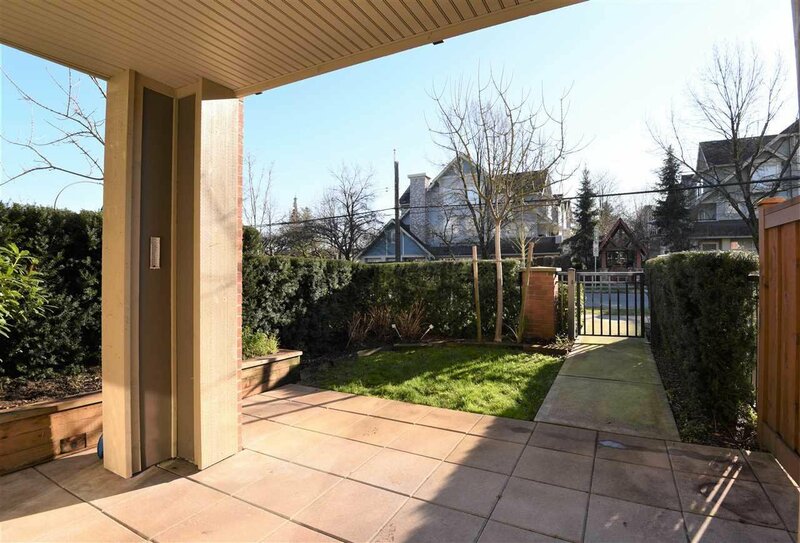 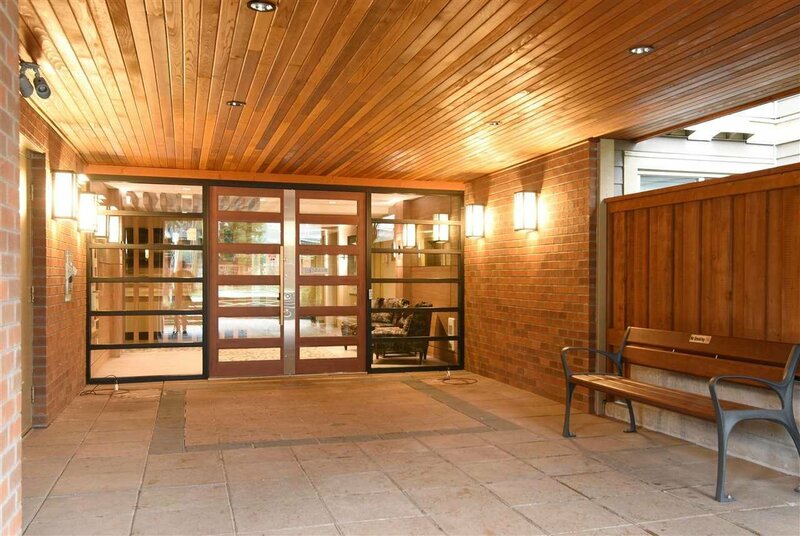 Your very own Large and Private Patio on the ground floor with morning sun. 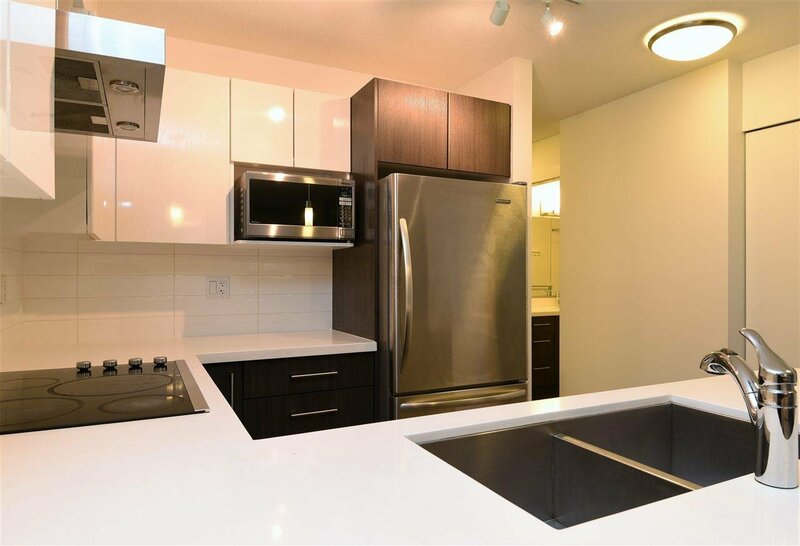 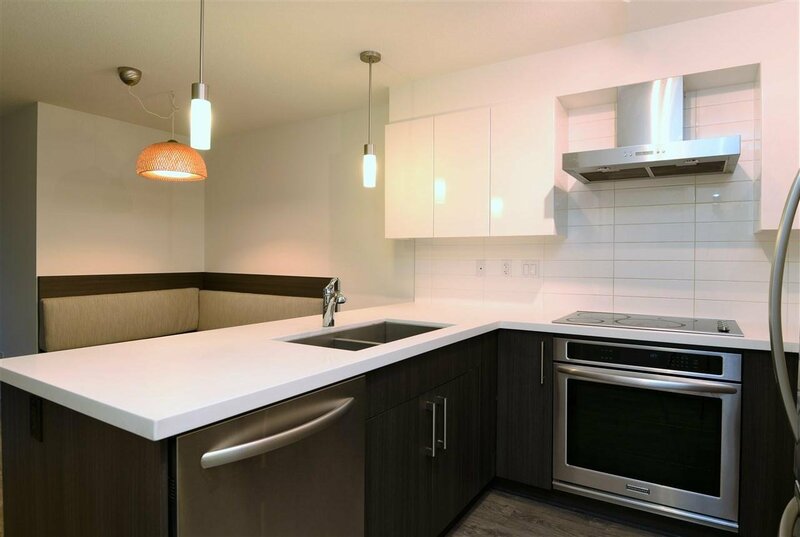 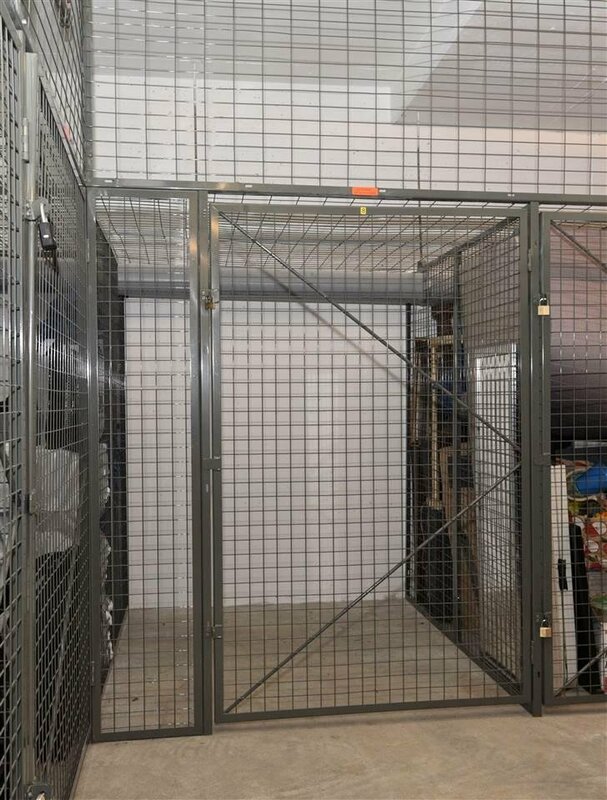 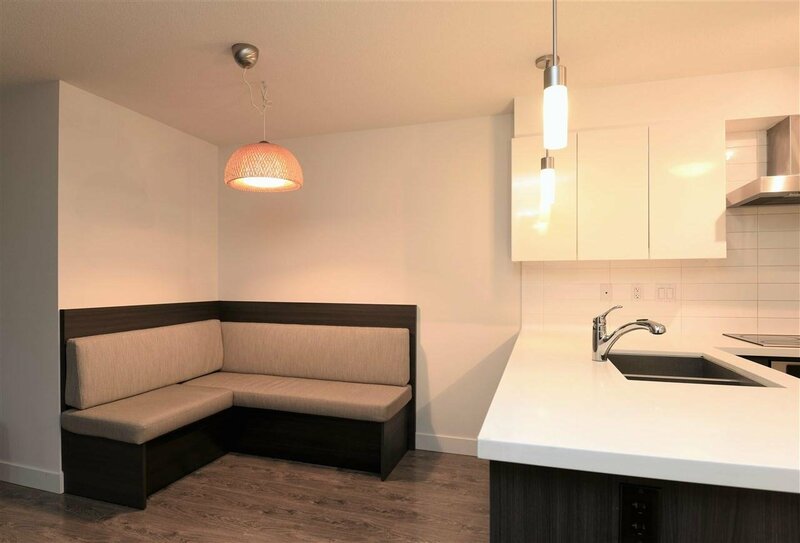 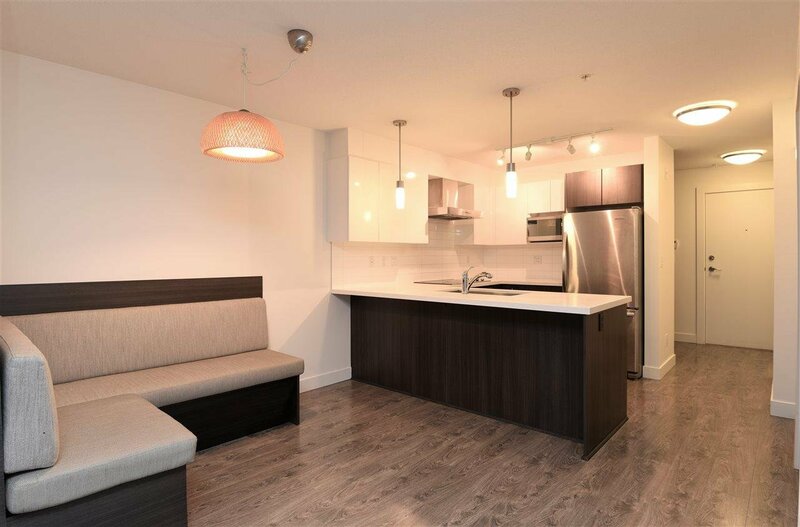 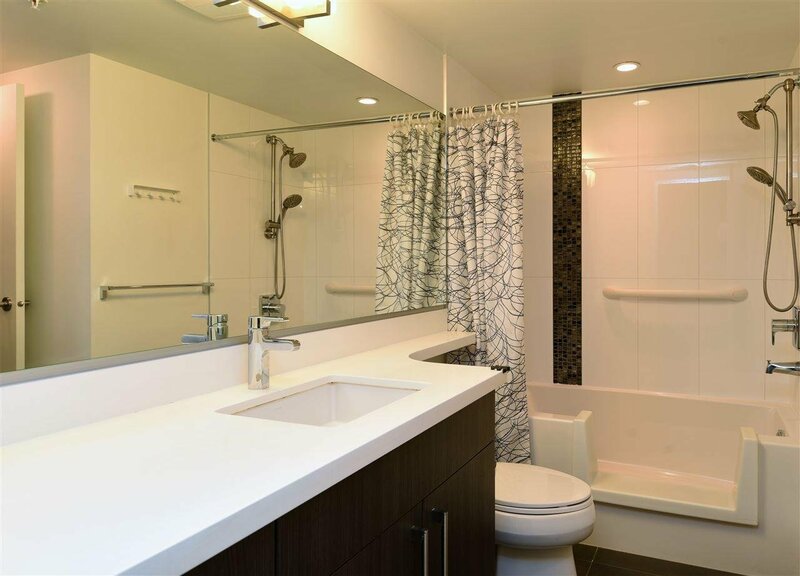 This beautiful 1 bedroom + den offers stainless appliances, quartz counter tops, 1 Parking, 1 Storage Locker and many Visitor Parking Stalls. 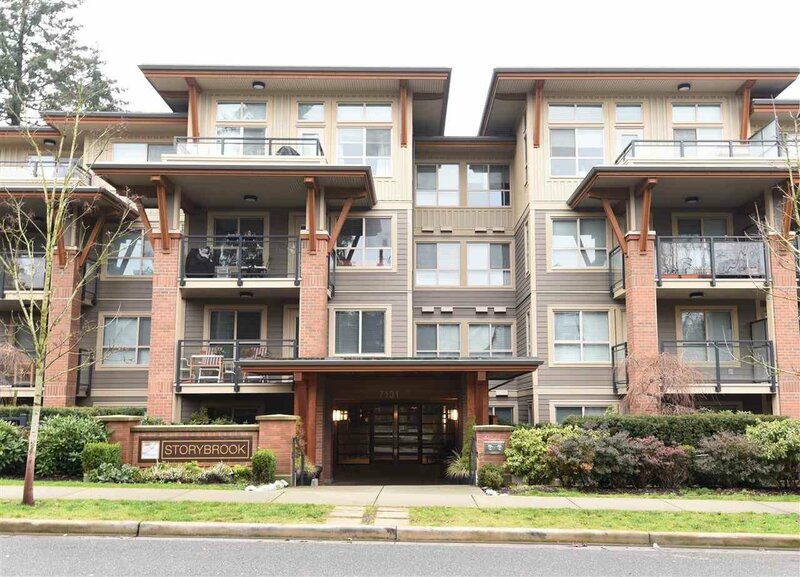 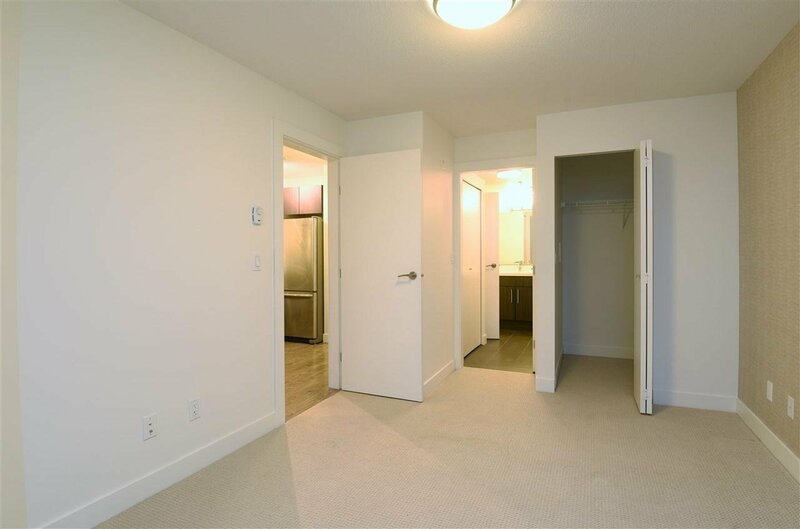 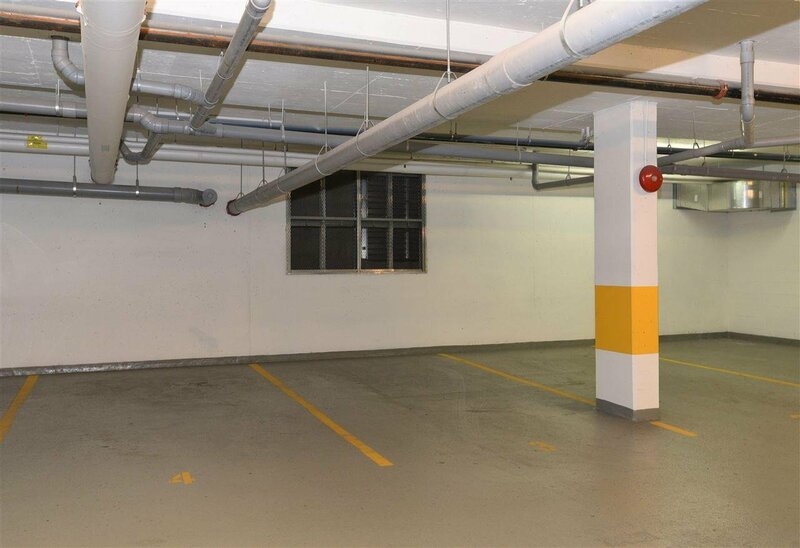 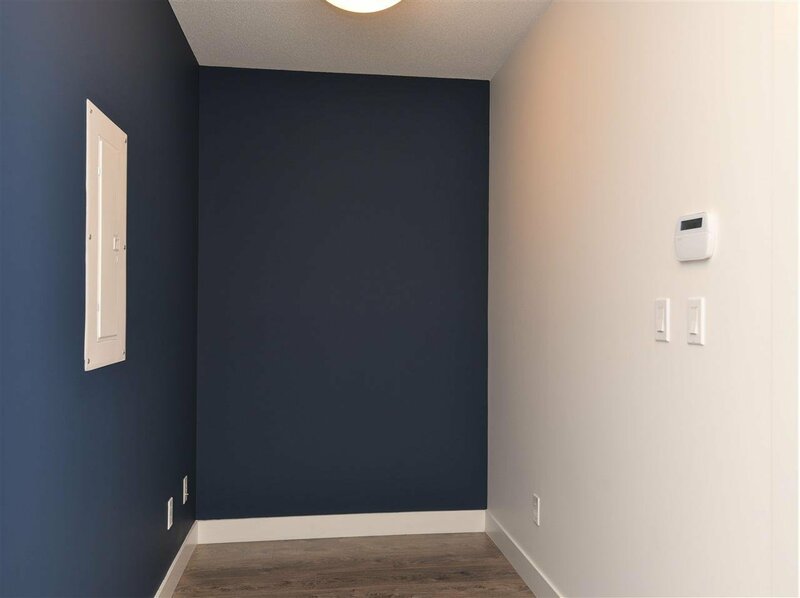 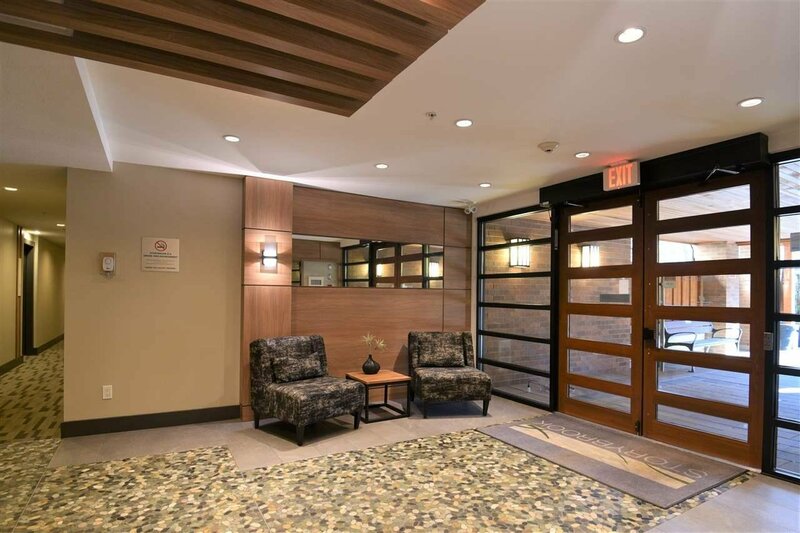 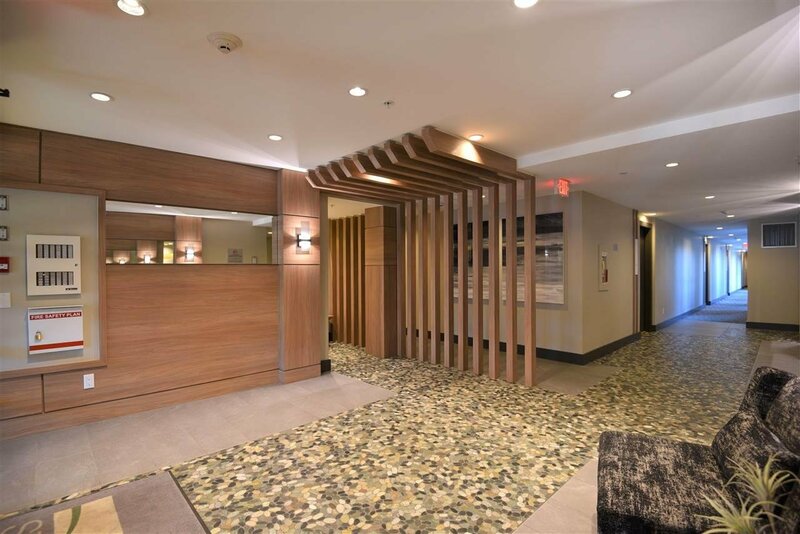 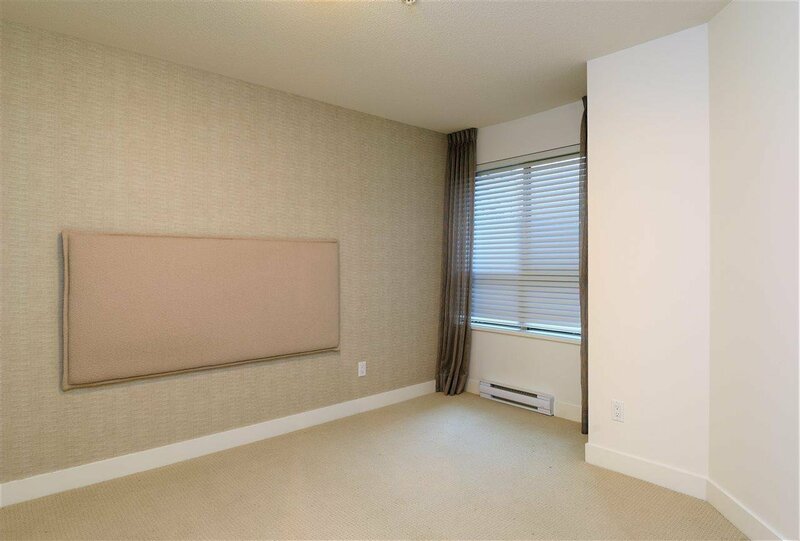 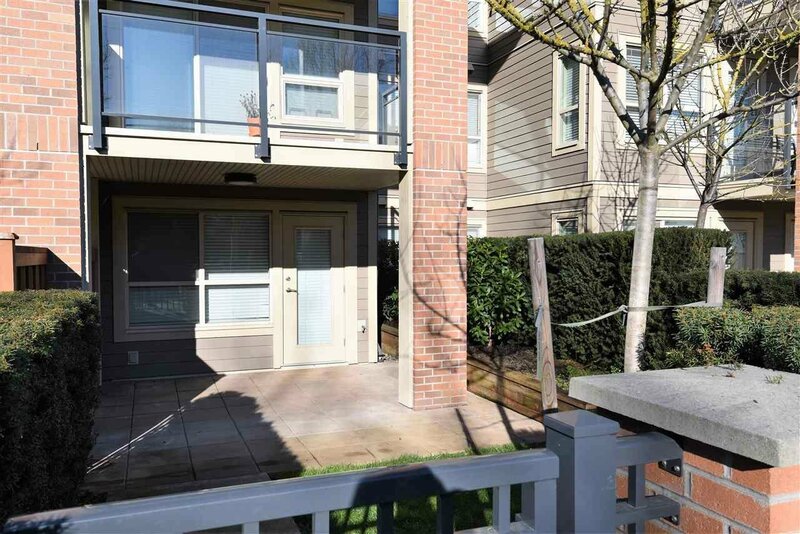 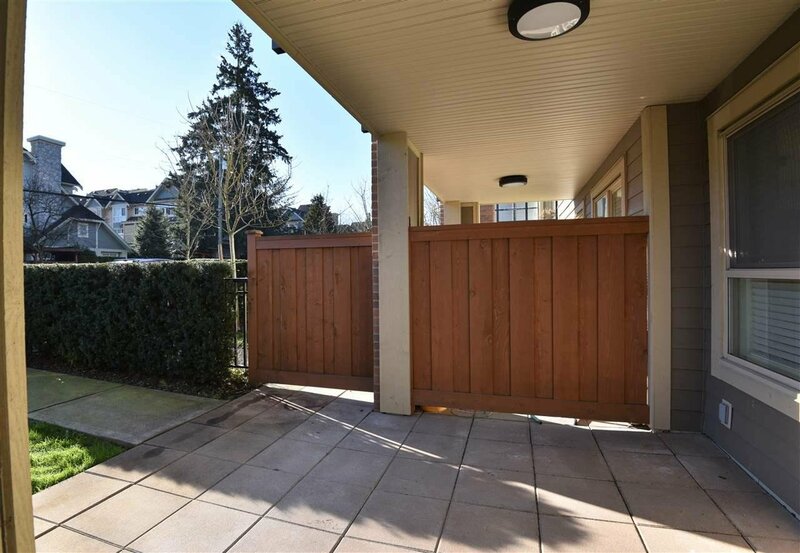 Steps away to Edmonds Skytrain Station, Community Centre, Schools, Shops and Parks. 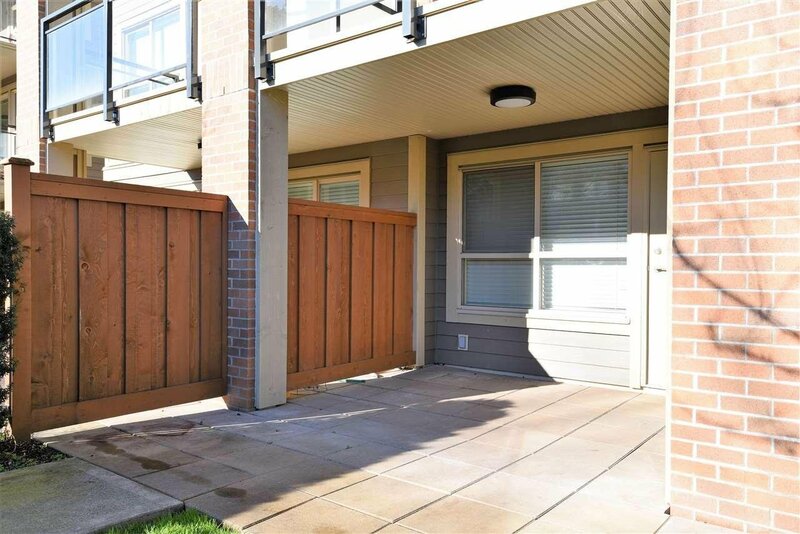 Pets are welcome with restrictions.